Take our user survey and win great prizes! 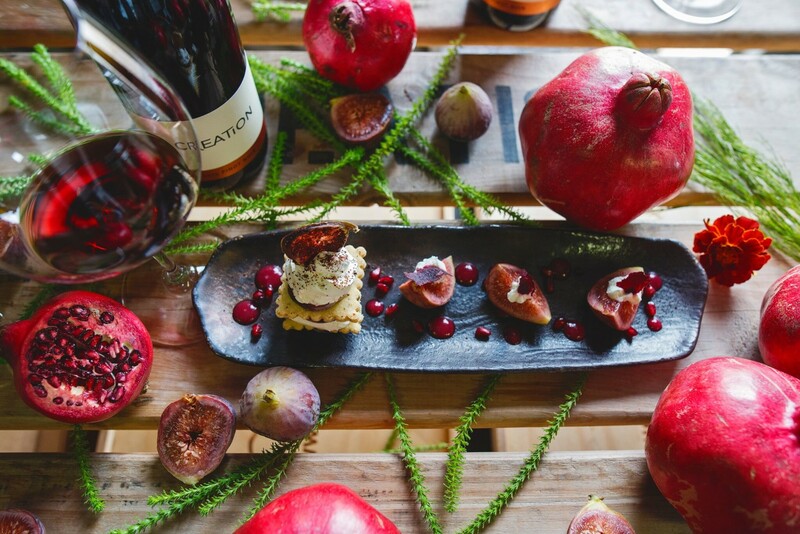 Up for grabs – a Creation Food & Wine Pairing Experience. The survey will take approximately 10 minutes to complete and the deadline is 13h00 on 15 February 2019. All responses will be treated with the utmost confidentiality. Survey not to be completed by those under 18 years of age. Prize winners will be chosen by lucky draw and notified by email.